The week rolls along, just as the thunder outside rolls along. I have to say, obviously I hope that everyone stays safe and there's no property damage, but at the same time, the Midwesterner in me is going, "Squeee! Thunderstorms! Yay!" I miss the storms that'd roll through Kansas and Missouri back when I lived there. Anyway, as long as lightning doesn't knock out the power or internet, let's get you a platter full of bite-sized gaming stories. Today we have: Final Hours for Frazetta Miniatures on Kickstarter, The Drowned Earth comes to Kickstarter April 16th, New Miniatures For Lance & Laser Available, New Sizes of Crystal Fields Bases Available From Tabletop-Art, EZPainter April Special Happening Now, Legends of the Colosseum 28mm Miniatures Up On Kickstarter, and New Legionary Heavy Heat-Ray From Kromlech. We're just one week away. A week away from what? My favorite day of the year, of course! I've already got one turkey. I'll pick up another this weekend, along with a bunch of other stuff so I can make dinner for my friends when I go over there on Thursday. It should be a great time. But before we get there, we need to get your gaming tables looking as good as your dining room tables (which is often the same table, just utilized at different times). 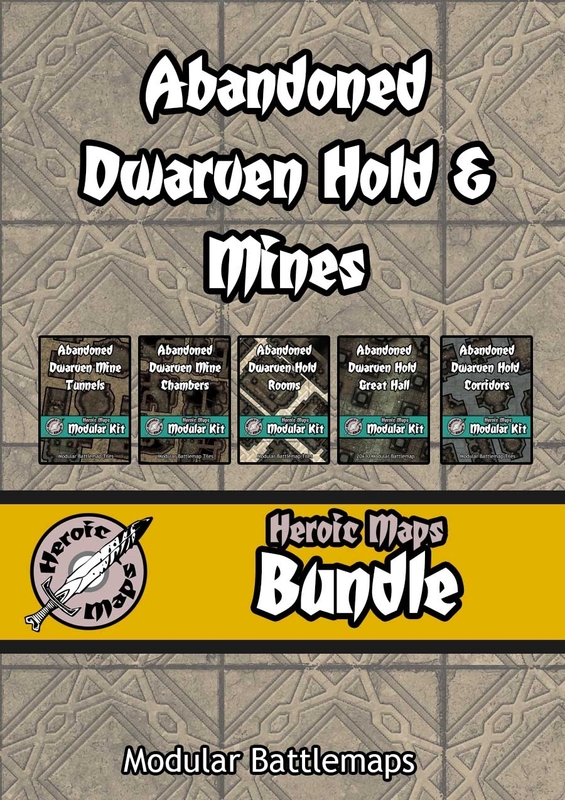 In today's Terrain Corner we have: Heroic Maps - Valdisfjell Market Now Available, Amera Plastic Mouldings New Releases Posted, Sally 4th Fantasy Football Deals to celebrate Bloodbowls re-release, North Pass: Pwork Wargames Fantasy Gaming Mat Now Available, and Armorcast Holiday Sale for November Happening Now. We're reaching the peak. After this, it's a slide back down to the weekend. I'm hoping to have some friends over for gaming and cooking, as well as basically a "mini-Halloween" party (my apartment's not really that big. Hard to have more than 4-5 people over :P ). There will be Cryx Necrotite Sugar Cookies, Atomic Peanut Butter Balls, and a bubbling cauldron of gumbo. But that's as may be. Right now, we've got a bunch of bite-size gaming stories to give you. On the platter today we have: Zucati Dice: Retro Classic Pure Aluminum Dice On Kickstarter, Totentanz Miniatures to Make Corvus Belli's 15mm Historical Miniatures Range, Purgatory Shows off 2 freshly completed models for the Kickstarter, New Swan Faction Tokens from Advanced Deployment Now Available, Ramshackle Abomination and Robot Sale, Armorcast LLC announces the Fifth Cinematic Effects Modeling Contest, Last Days To Enter Tercio Creativo's Wipley Drawing, New Releases Available From Micro Art Studio, Ouroboros Miniatures' First Release Now Available, 5-Minute Dungeon Coming to Kickstarter Next Week, and Era: The Consortium - A Universe of Expansions Kickstarter in the last week. The weekend is over. It's back to the office. But, hopefully, you got some gaming in over the past couple days. Me? I played some Guild Ball (Masons beat the Morticians) and then some Dogs of War (my favorite game that CMON makes). I also got to watch a game of On Her Majesty's Service. They already had 4 for the game, so I was just a spectator, but that game looks pretty cool. 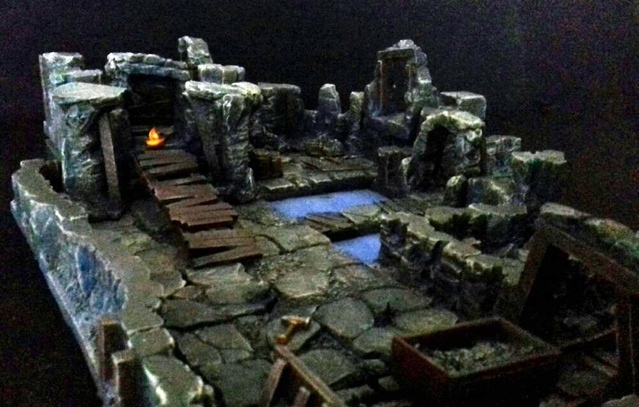 Today we have: Maki Games Launches Modular Underground Project Kickstarter, Badlands Terrain returning soon to Gale Force Nine, Heroic Maps - Sowthistle Farm, Badlands: Pwork Wargames Gaming Mat Now Available, New From Skull Forge Scenics: Resin Graveyard Entrance, New Terrain and Miniatures at Armorcast, and Terra-City One Dual Carriagway Sections Available From Sally 4th. Anyway, in today's Terrain Corner we have: 6mm Scale "Genatorium" Sci Fi Power Plant available from HoneyBee Works, Heroic Maps release - Abandoned Dwarven Hold & Mines, Maki Games - MUP Modular Underground Plastic Dungeon is coming to KS, The Valley: Pwork Wargames Fantasy Gaming Mat Now Available, Tabletop Cartographer: Large Scale Fantasy Maps Up On Kickstarter, and New Plastic Modular Jersey Barriers 28mm - 1/48th Scale at Armorcast. And we're back to Monday. We knew it was going to happen, eventually. Doesn't mean we have to like it. I hope everyone's weekend went well. Mine was... productive. Lots of things to get ready for Gen Con. The new shoes will help. And I got an industrial-sized pack of cough drops. Also, some granola bars, for when I can't make it out for any real food. The weekend also went by super-fast, I felt. I remember going, "wait, when did it get to be 7pm?" on Saturday. Seems the whole day flew past. It's alright, though. We'll get back to another weekend. 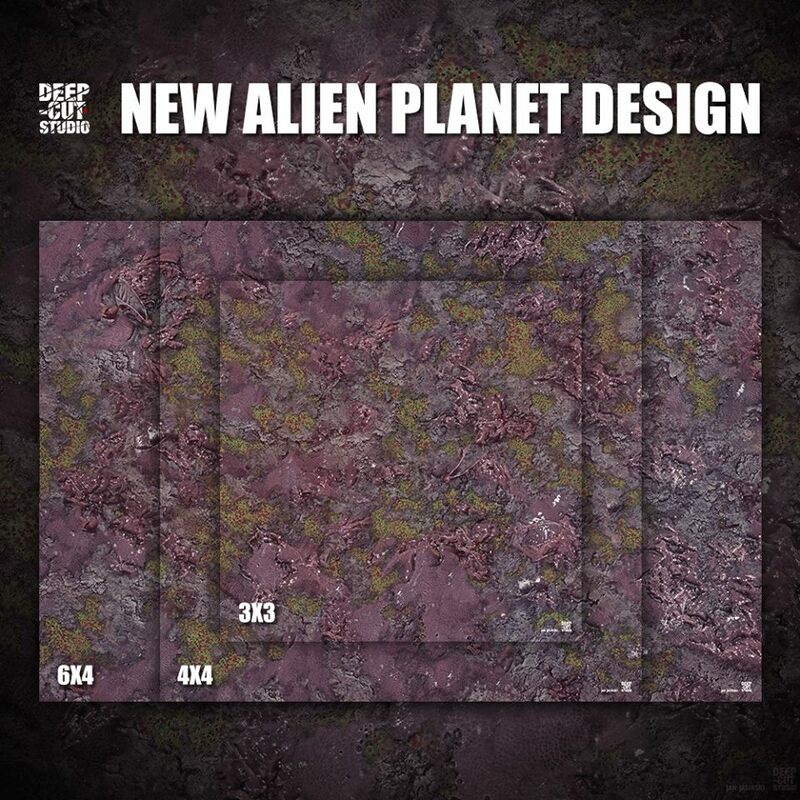 Anyway, in today's Terrain Corner we have: Mousepad Woodland Gaming Mat Available For Pre-order, Armorcast Xmas in July Sale Happening Now, and Streetscape: 28mm Resin and MDF buildings Up On Kickstarter. The "big day" is getting closer. By "big day," I mean Thanksgiving, of course. Then, there's the "day after the big day." But, as we've seen, some companies aren't waiting until Friday to start their sales. Armorcast is one such company. They've got their black Friday sale happening now. Armorcast jumps into the holiday sale pool with their 25% sale on Lance and Laser minis over in their webshop. Lance & Laser Xmas Sale, now through the end of 2014 all Lance & Laser miniatures are 25% off. Use Coupon code at check out: LanceLas. 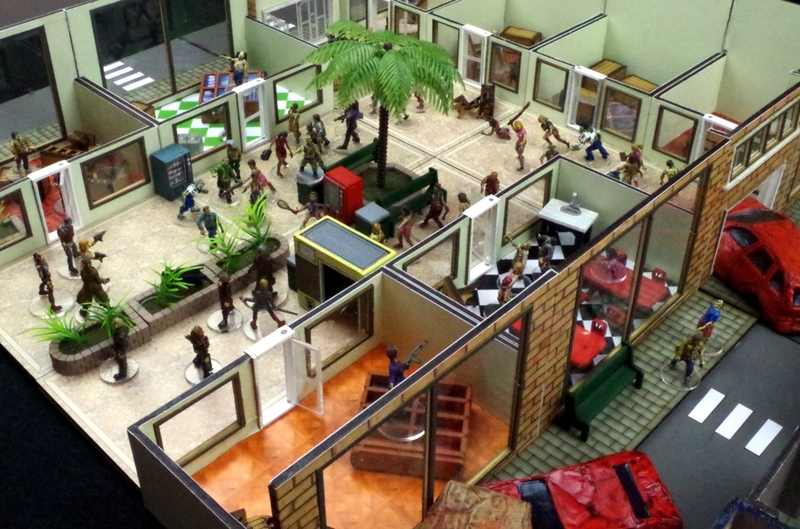 This is good on all Fantasy, Historical and Science Fiction miniatures. 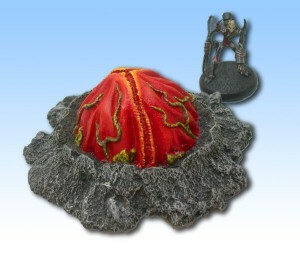 Armorcast has some new accent terrain pieces available over in their webshop. 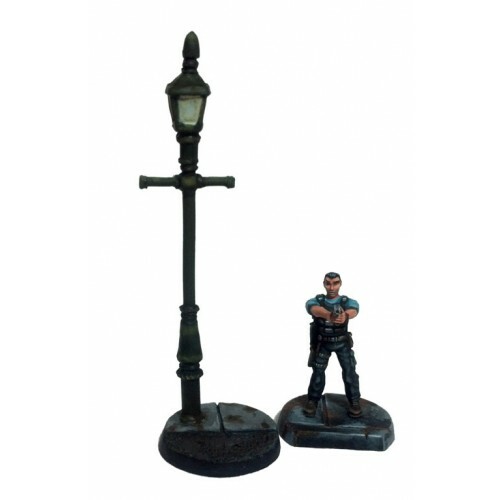 New at Armorcast are Victorian Street Lights and modern Plastic Garbage Cans. The models are in 28mm scale, supplied unpainted and cityscape bases and Narc Squad figures shown for scale and not included. 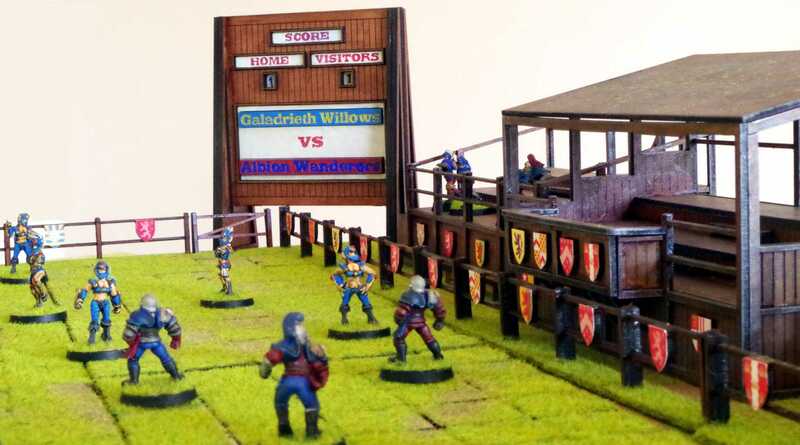 Armorcast has a sale going on in their webshop for their Gallery Bases. It's a 50% discount, so you might as well at least check it out. 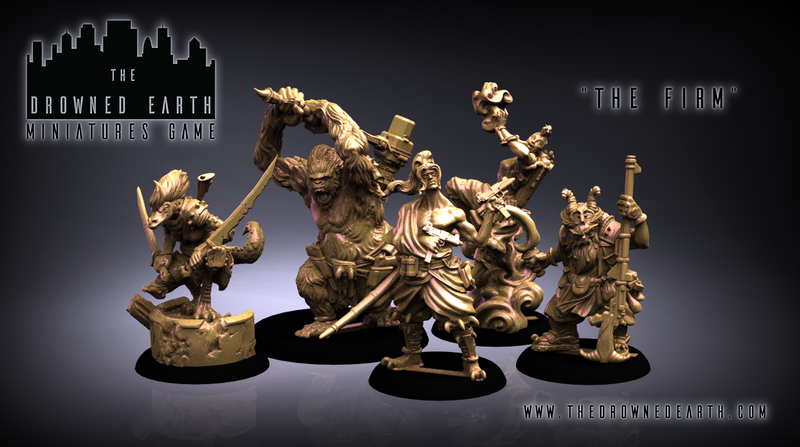 Now until the end of June Armorcast is having a 50% off sale on selected Gallery bases. During some our clean up and re-organization of the workshop we found a crate full of bases! All items on special are now posted in Armorcast’s webstore. The sale will last while supplies last or until June 30th, whichever comes first! Armorcast has some new hazard sign decals available in their webshop. I'm always happy to see assists for my caffeine hands. The sign are printed on clear decal film with a white cardstock backing. The modeler can either place the decal using normal watersilde decal instructions or can cut the decal and the backing out and apply as a sign on a pole. It is recommend to apply the decal over a light colored surface for the yellow to show up the best. The decals are 5mm equilateral triangles. Armorcast launched their new Cinematic Effects Contest. Rev up your modelling skills and see what you can do. 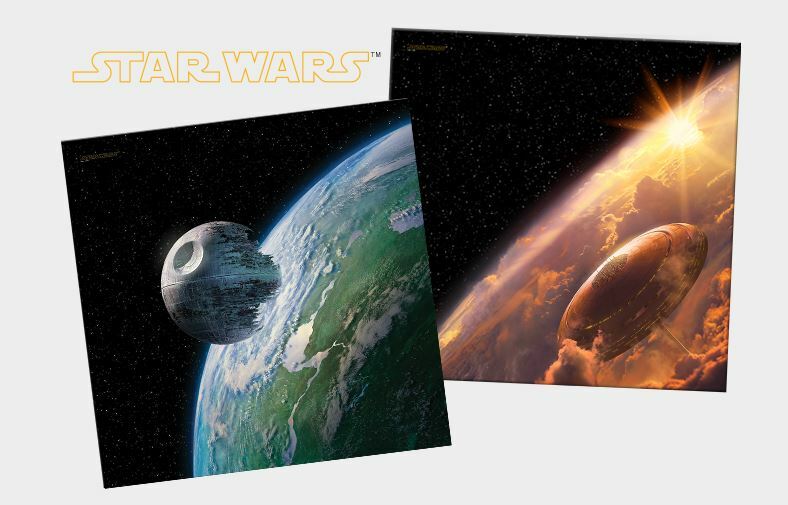 Armorcast LLC announces the Third Cinematic Effects Modeling Contest. We at Armorcast LLC want to see who has made the coolest miniature or model using Armorcast’s Cinematic Effects accessory products. This is an online contest, so get your digital cameras out send us your best photos! Armorcast LLC will be accepting entrants from 4-1-2014 until 5-4-2014 11:59 EDT. 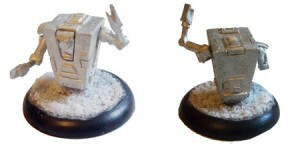 Armorcast has re-released some old Lance and Laser undead minis they've not been available for quite some time. 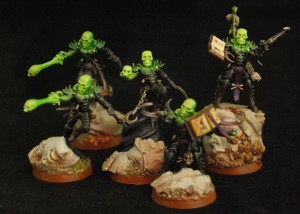 More undead miniatures have been re-released in 28mm scale and sculpted by Kevin Contos and Pete Boundy. Armorcast has some new high-tech LCD numeral decals in their webshop from Ginfritter's Gnomish Workshop. 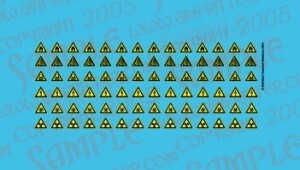 New High Tech Science Fiction style LCD Numeral decals are available by Ginfritter at the armorcast.com webstore. The designs work well with any anime inspired miniatures. The design is available in black or white. Armorcast has some new Sci-Fi Orcs as part of their Lance & Laser line available over in their webshop. Oc Master Shawn Lux adds to his line up of Post Apoc and Zombie Orcs. 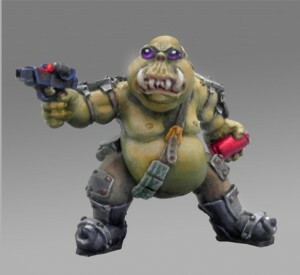 A fat and gnarled Orc boss with tech gear and guns leads the way. Jumping into action is a mutant two-headed orc from the wastes and finally a putrid zombie Orc. Available now. 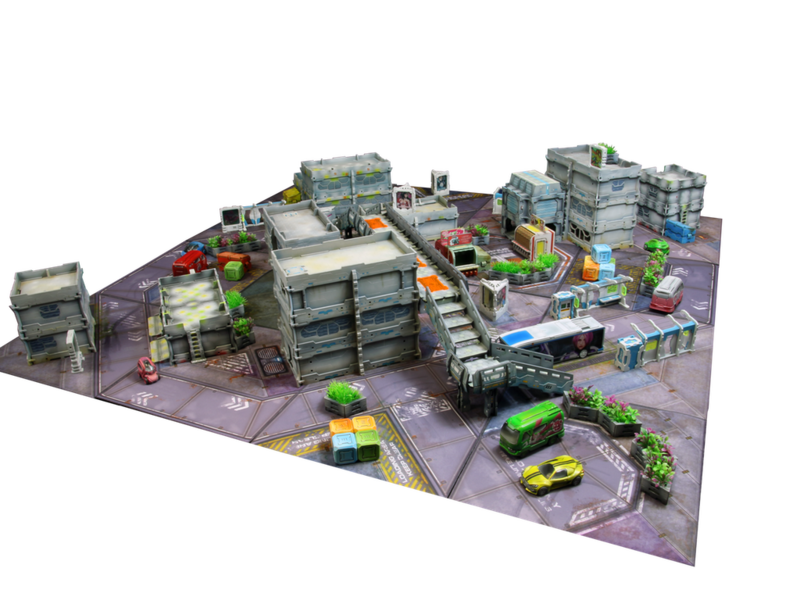 Remember, All Lance & Laser miniatures are 20% off until 1-31-14 and check out the Robot Townies as well! 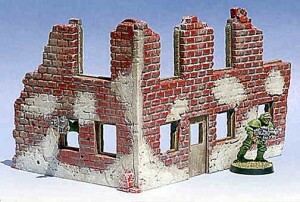 Armorcast has reissued their Ruined Building Corners terrain pieces in their webshop after a long hiatus. Armorcast has reissued the modern to Sci-Fi era ruined building corners. 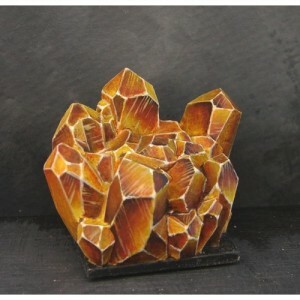 These brick structures are cast in resin and supplied unpainted and unassembled. 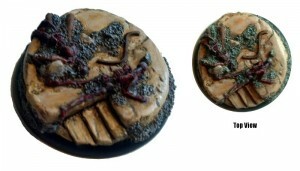 Armorcast is having a sale in their webshop on their Alien Plant terrain pieces. Armorcast is having a sale on their Lance & Laser line of minis over in their webshop. All Lance & Laser miniatures are 20% off during the month of January at Armorcast. 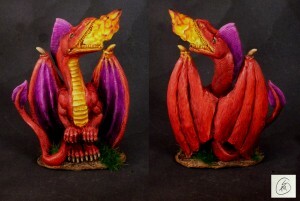 Select from a wide variety of fantasy, monsters and sci-fi miniatures. Use discount code "lance" during check-out. Armorcast released their new Dance Bot 3000 as part of their Robot Townies line. Now available is the new Dance Bot 3000. He keeps a beat, Unce, Unce, Unce, claps as he dances and can't shut his trap either. Cast in leadless pewter in four parts in 28mm scale. Supplied unpainted and unassembled. Armorcast will be having themselves a Black Friday sale. Go and get some minis for cheaper than usual. Armorcast is having a sale until 12-9-13. All orders purchasing between $25.00 to 49.99 use customer code "Santa Orc" to receive a 10% discount. All orders purchasing between $50.00 and $99.99 use customer code "XmasGnome" to receibe a 15% discount. All orders over $100.00 use customer code "KandyKane" to receive a 20% discount. The discounts are calculated before shipping costs. Also be sure you use the right code to get the best discount! 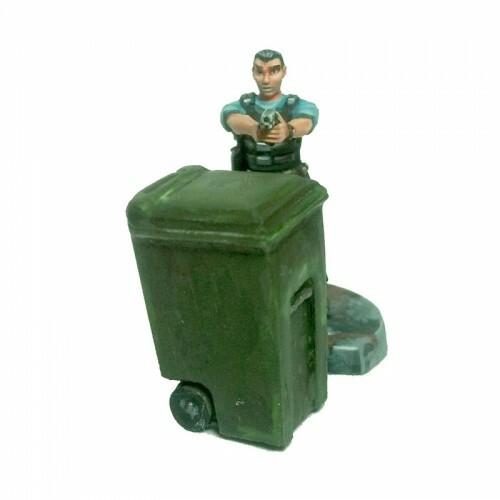 Also new at Armorcast is a Sci-Fi or Post Apoc objective marker "Two Murdered Martian Colonists"